Trying to look put-together in a hijab can be a challenge, especially when you're rushing and pressed for time, you need tools that can help ease the process along. An innerneck is an important one because it is the foundation for your hijab. You need one that will keep your hair fully covered and in place so you won't fret about hair showing or strands peeking through. 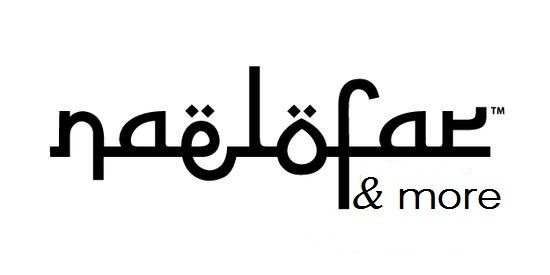 That's why we decided to launch our very own Naelofar Hijab InnerNeck. 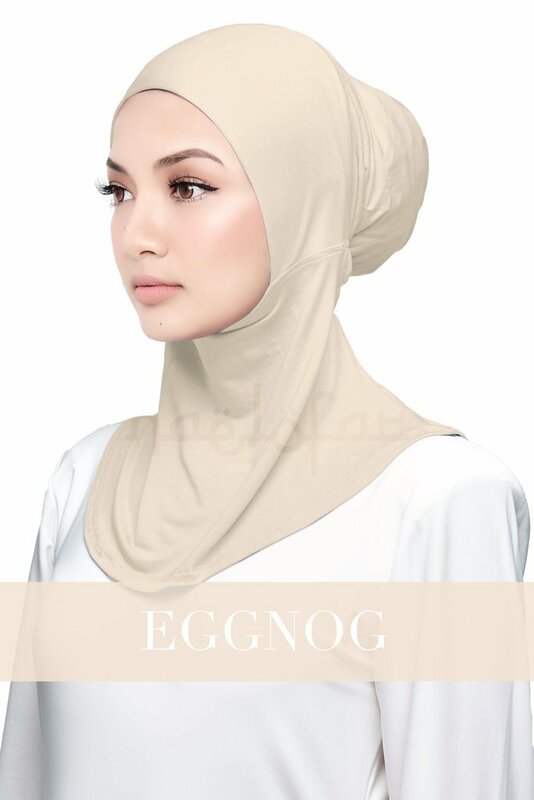 This snug, well-fitting innerneck will make getting ready so much more simpler, just put it on, tuck your hair in, slip on your hijab and you're done! The stretchy fabric fits perfectly, keeping your hair in so you'll look immaculate all day. There's an elastic at the back of the inner to give it some stretch, this makes it fast, easy and more comfortable to wear. It provides maximum coverage for the neck and head area so you don't have to worry about showing your skin even when your hijab is sheer. You can even use it when you're working out or playing sports, it will keep you covered no matter how hectic or strenuous your activity might be.